We all love McDonald’s and it is surprising to know that it is the largest chain of fast food restaurants, serving around 68 million customers daily in 119 countries across 35,000 outlets. 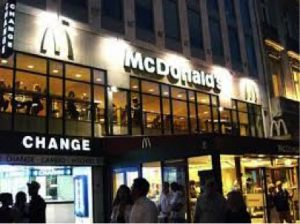 Therefore to let you know more about your one of the favourite food joints; we have compiled a list of 11 fun facts about McD which you probably didn’t know. 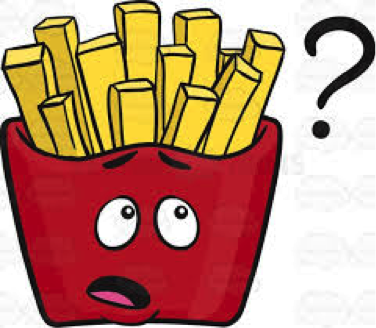 1) The original McDonald’s did not serve French Fries. 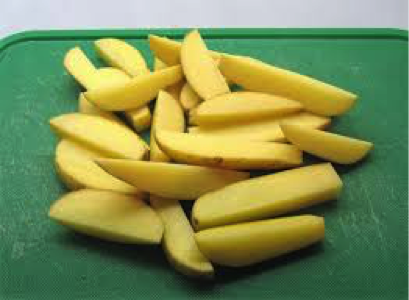 2) Each year McDonald’s buy 3.4 billion pounds of potatoes. 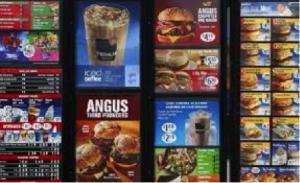 3) Only seven items in the McDonald’s menu contain no sugar. 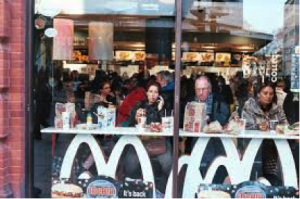 4) McDonald’s have the name “Heavy Users” for the people who eat lot of their food. 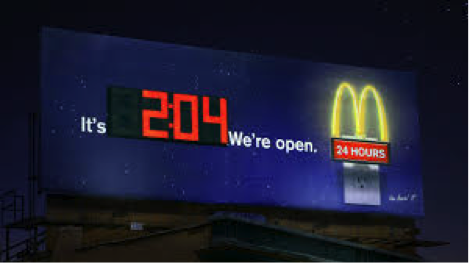 5) McDonald’s opens a new restaurant every 4 hours. 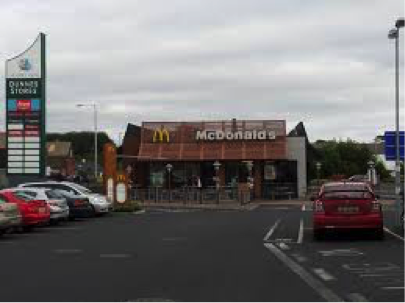 7) The golden arches of McDonald’s are recognised more widely than the cross of the church. 8) The Queen of England owns a McD. 9) McDonald’s is richer than Mongolia! 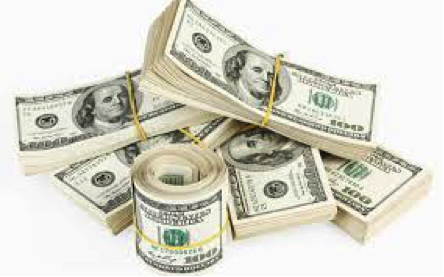 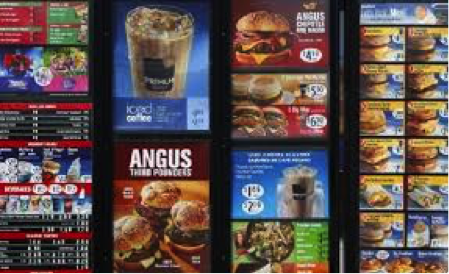 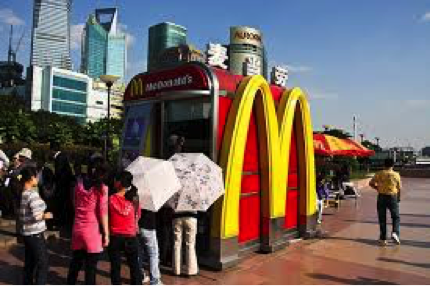 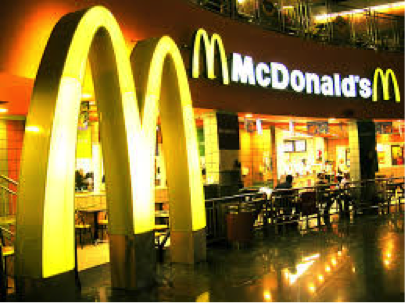 10) McD spends $ 1 Billion every year on media advertisement. 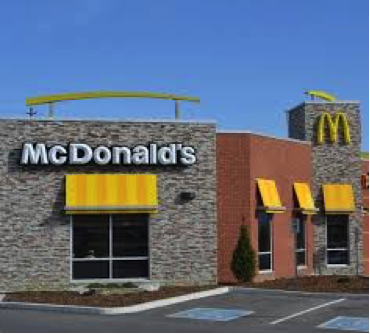 11) Paris is the only place in the world where the Arches of McDonald’s are white instead of Golden.